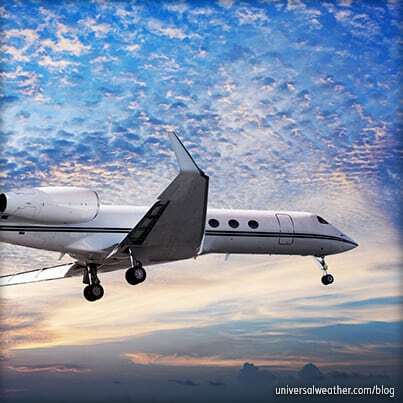 For a successful and trouble-free trip to Mexico, it’s always best practice for business-aviation operators to plan for a range of logistical issues that may impact a flight. Documentation requirements, as well as operating restrictions, need to be anticipated. 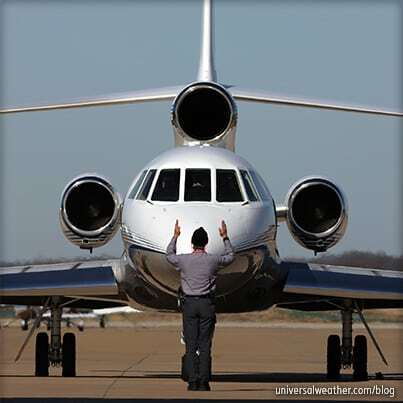 It’s also advantageous to plan in advance for jet fuel uplifts, ground handling, hotels and ground transportation. Over recent years, security has become a concern in certain areas of Mexico, and it’s important to be aware of and to mitigate potential risks. Mexico regulation requires operators to carry original aircraft documents on board when arriving into Mexico. Although some ports may not ask for them, it is still required for them to be available when requested. If original documents are not on board, you may experience delays and even penalties from the authorities. 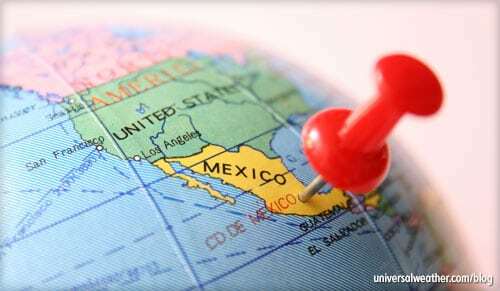 Passports are required for all nationals entering Mexico (including U.S. nationals, effective January 2007.) Because these requirements can change without much notice, always check with your ground handler or 3rd-party provider to determine if your passengers require visas for Mexico. Any aircraft coming into Mexico from the South or the Caribbean will need to first make a stop at either Cozumel, Mexico (MMCZ) or Tapachula, Mexico (MMTP) for security and customs clearance. This is a mandatory stop. The only exception to this regulation is for diplomatic flights with prior approval. During this stop, please prepare your passengers for possible delays, as airport authorities must inspect the aircraft, crew and passengers. This means that local authorities will require that the aircraft be parked and the engines shut down for the airport authorities to complete their process. For more information pertaining to the exact procedures for each airport above – as there are differences between the two – please contact your 3rd-party provider. We always recommend using a jet fuel card when traveling to Mexico. The added value of using a jet fuel card is that you will be given the contracted price with any applicable discounts and not just the posted price. 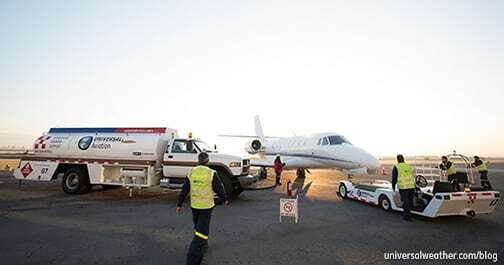 Without a jet fuel card, arrangement of jet fuel uplifts in advance is required. This means that you will need a letter on company letterhead stating the information that Mexican fuelers require in order to set up fueling in advance. Some of the information required on this letter would be the operator name, tail number and aircraft type. Cash will not be accepted at many locations and if using a credit card you will pay the full posted price. One easy tool you can use to get fuel pricing is to request a jet fuel price estimate online from the UVair® Fuel Program. In Mexico, you must use a recognized ground handler for all intended destinations, or your permit will not be issued. Arrange in advance for assistance with all services needed on arrival. If you require that all services and fees be arranged via credit, we recommend giving your 3rd-party provider prior notice to make those arrangements. We recommend staying at 4- or 5-star hotels, as they provide better safety for your crew and passengers. Arrange pre-paid transportation with a private transport company, to maximize safety for crew and passengers. It’s also advisable to obtain the driver’s name, cell phone contact and vehicle license number in advance. We recommend security briefings for all planned destinations within Mexico to gain a better perspective of the local situation. 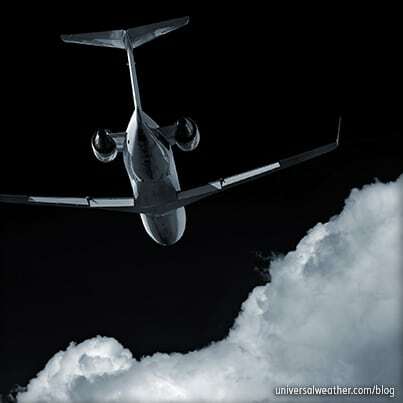 Depending on threats, you may want to consider security for aircraft, crew and passengers. Take precautions, especially in the northern region of the country, and limit your time on the ground. For instance, crew should remove uniforms and company ID before departing the airport and keep a low profile in order to avoid being targeted. Random aircraft searches by the Mexican army or customs agents are occurring more frequently. There are cases where operational delays do take place and can be substantial, so it’s recommended that you prepare passengers for this possibility as they are unannounced. These checks happen more frequently when the aircraft is entering from the south. Private non-revenue operations to Mexico seldom run into permit or handling issues with adequate advanced planning. However, charter (non-scheduled commercial) operators are under additional scrutiny. Mexican authorities have been rigorously reviewing charter permit compliance. Work with your 3rd-party provider to arrange correct permits, obtain fuel and services credit and for timely security updates. If you have any questions about this article, contact us at lupejensen@univ-wea.com or juanmuniz@univ-wea.com.